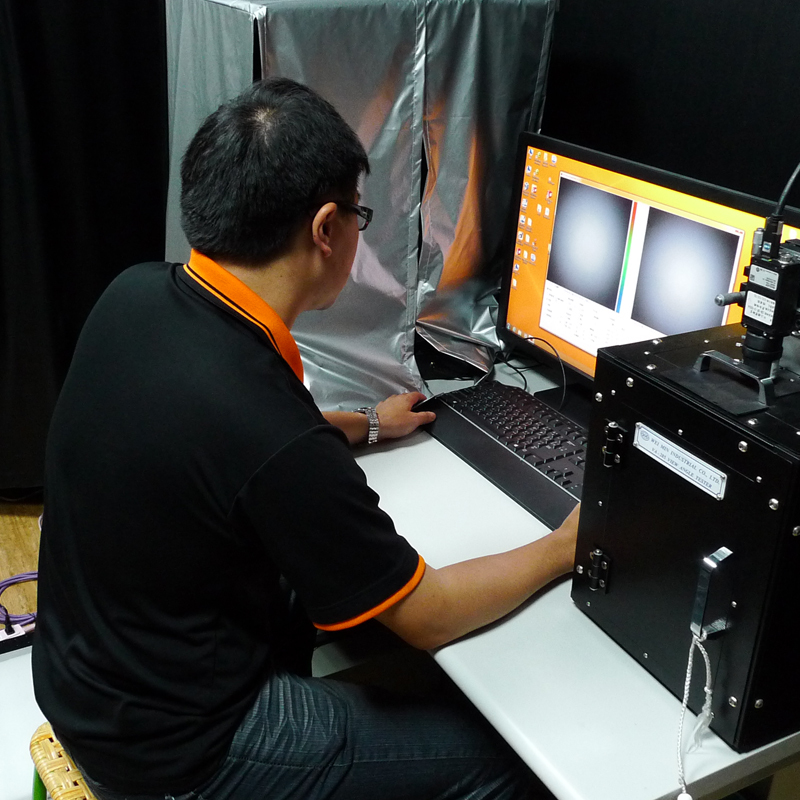 Optical Design, integrated design process, BLU optical and LED flashlight measurement development. 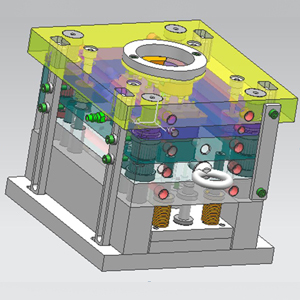 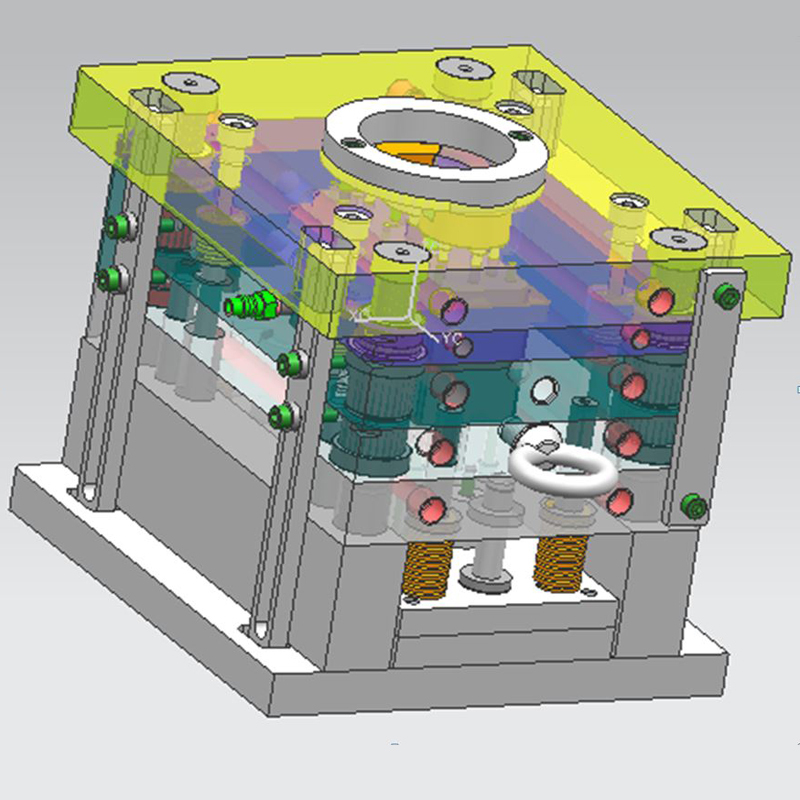 Mold flow simulation and evaluate tolerance: using UG and Moldex3D professional software for design the mold. 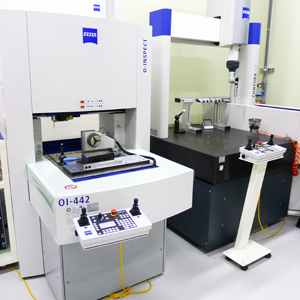 Ultra-precision machining, CNC, spark discharge , manufacture, assembly. 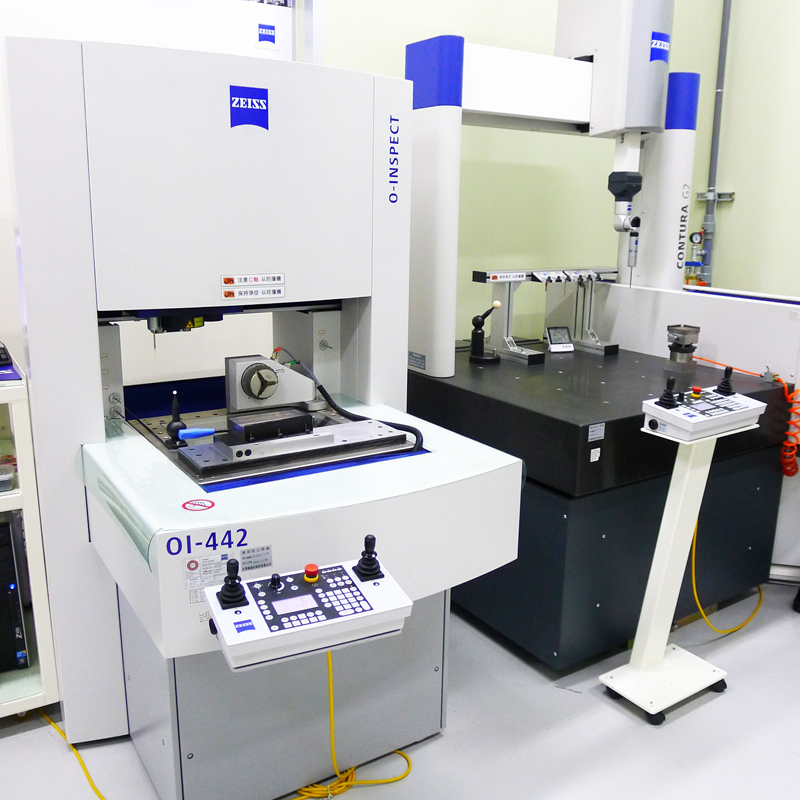 Microscope measurement, Coordinate Measuring Machine, multi-optical image measuring instrument. 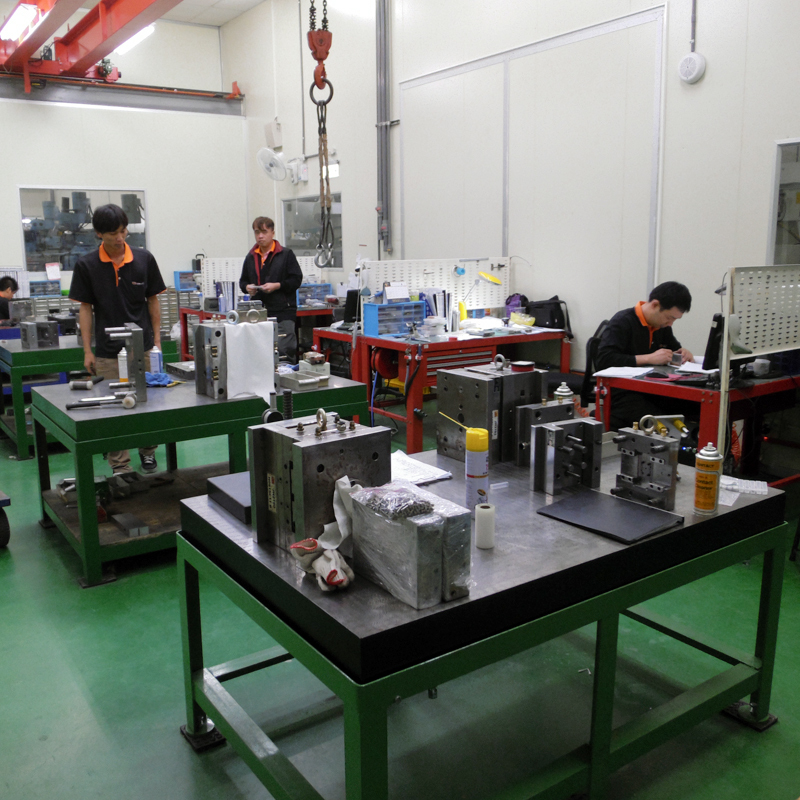 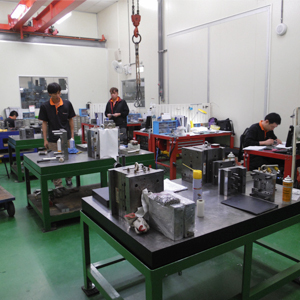 Measurement data will be recorded completely, and resolve the various quality problems immediately and accurately. 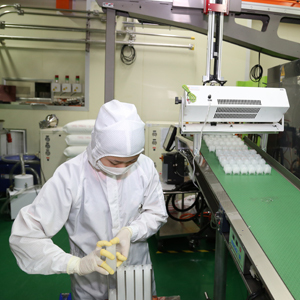 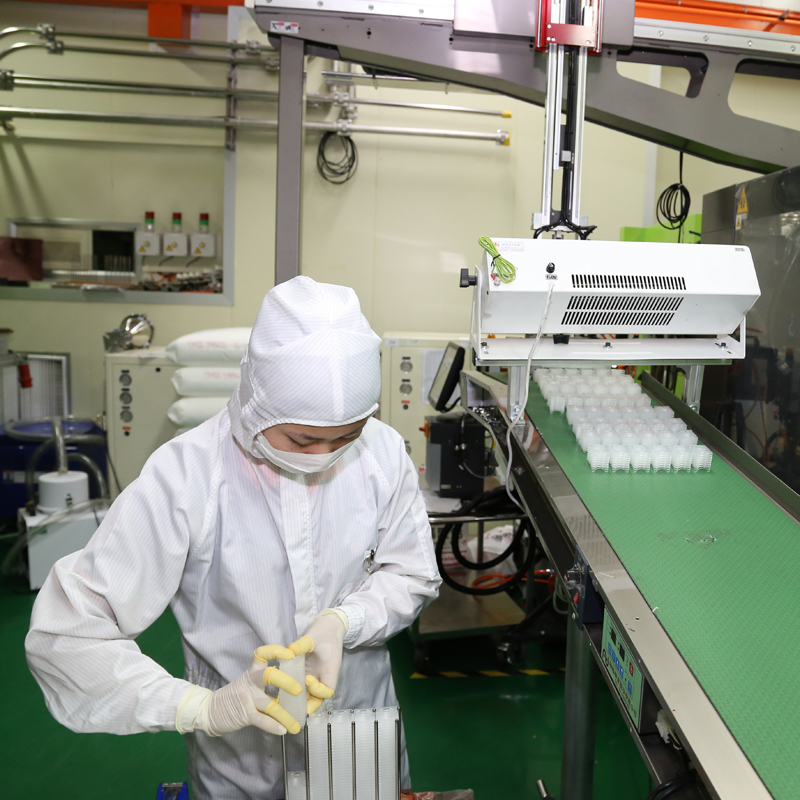 Clean room with temperature constantly, precision injection. 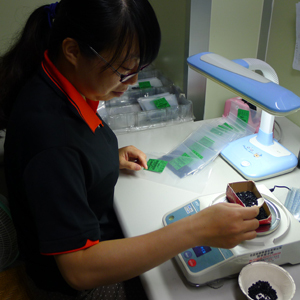 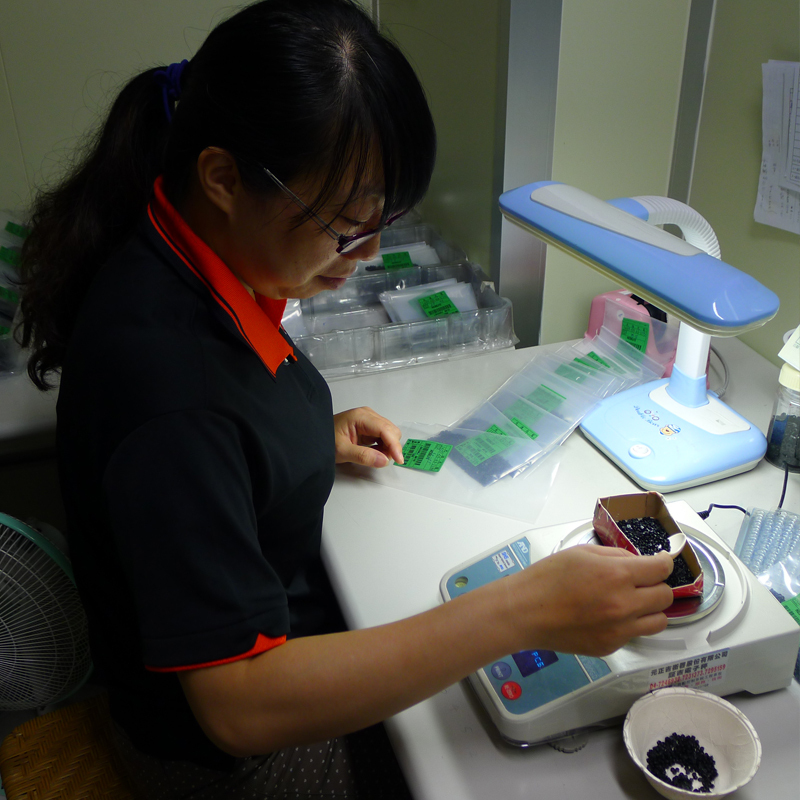 Inspection, weighing, packaging & delivery.